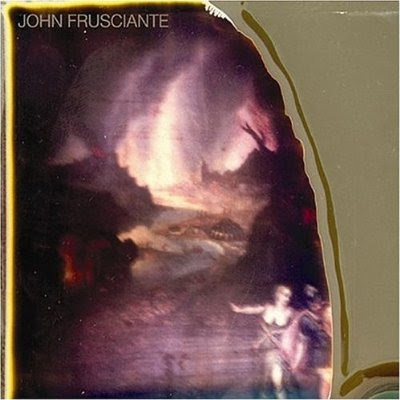 John Frusciante will be replaced by Josh: It will be just another anoying comment or the reality?. Just to be clear... I wrote in almost every line that it was a comment (rumour, bla bla bla)! hey man slow down! One more time I don't wanna to ofend anyone. After all, I have a fix thought in my mind. I just want that John Frusciante be happy. Okay (we're cool), now just check it out the beautiful Lever Pulled.